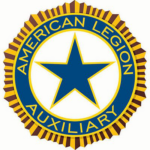 The American Legion Auxiliary was founded during the National Convention of the American Legion in 1909. The Auxiliary has grown to be the world’s largest women’s patriot service organization. Over 8,000 local units have been established in the United States as well as seven foreign units across the world. Some of the things you can participate in as a member include educating school children about our nation’s flag, assembling care packages to send to our troops, and volunteering at local VA medical centers. To join online go to www.ALAforVeterans.org or fill out the new member application which may be mailed to the Auxiliary Membership Chair, American Legion Post 176, 6520 Amherst Avenue, Springfield, VA 22150, or hand deliver to the Warrior Cafe (1st floor) or the Social Quarters (2nd floor) at the Post. The cost of joining is $25.00. 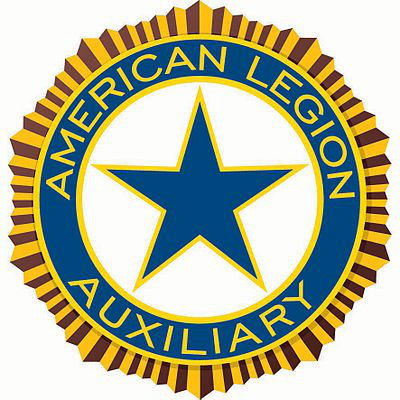 At Post 176 the Auxiliary hosts tailgates during the football season, as a money maker to provide for Veterans and support programs of the Legion.